Martin, an acclaimed architect, emerges from a coma after a roadside accident to find his world transformed: not only has the commission of a lifetime been taken from him, but his injury has left him with neglect syndrome, a loss of spatial awareness that has rendered him unfit to practice and unable to recognize the extent of his illness. Despite support from his formerly estranged brother and two grown daughters, his paranoia builds, alienating those closest to him. His only solace is found in the parallels he draws between himself and gifted Soviet-era architect Konstantin Melnikov, who survived Stalin’s disfavor by retreating into obscurity. As Martin retraces Melnikov’s life and his own fateful decisions, he becomes increasingly unsettled, until the discovery of the harrowing truth about the night of his accident hurtles him toward a deadly confrontation. A gripping journey into the depths of a fractured mind, The Measure of Darkness is ultimately a resonant tale of resilience and healing. Watch neurologist and novelist Liam Durcan discuss The Measure of Darkness here and read more interviews with him in the Globe and Mail and Montreal Gazette. 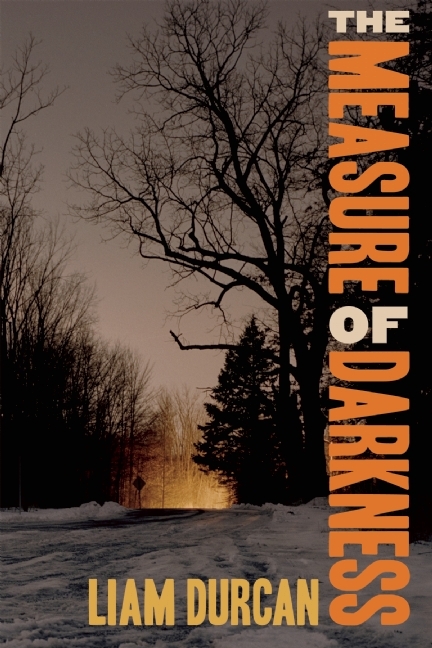 Listen to Liam Durcan talk about The Measure of Darkness on CBC All in a Weekend. 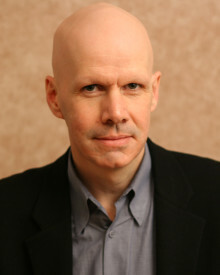 Tune in to Liam Durcan’s Walrus Talk “Is resilience all in our head?” and read more from him about neurology and the creative process in the Center for Fiction’s SYNTAX/SYNAPSE series.